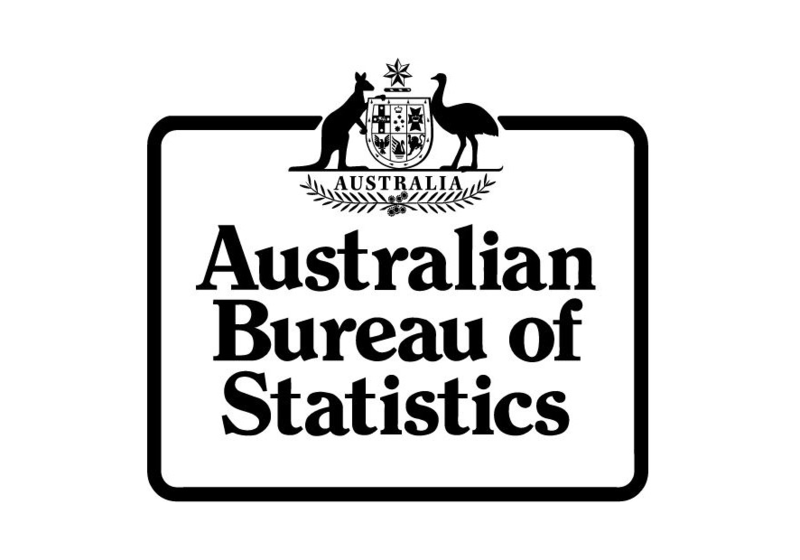 According to the latest figures released by the Australian Bureau of Statistics (ABS), full-time employment growth in the country continued in June (9 consecutive months). “Full-time employment has increased by around 187,000 persons since September 2016, with particular strength over the past five months, averaging around 30,000 persons per month,” Chief Economist for the ABS Bruce Hockman said. In June, full time employment grew by a further 30,000 persons, while trend unemployment rate in Australia decreased by less than 0.1 percentage points to 5.6 per cent. The participation rate remained steady at 64.9%. Monthly hours worked in all jobs increased 6.2 million hours (0.4%) to 1,691.5 million hours. The seasonally adjusted number of persons employed increased by 14,000; the seasonally adjusted labour force participation rate increased to 65.0 per cent. South Australia’s unemployment remains highest in Australia with headline unemployment rate down 0.3 to 6.6 per cent in June; trend unemployment rate increased 0.1 to 7 per cent. SA Employment Minister Kyam Maher said the state government is consistently taking steps to improve this condition, singling out Liberty House’s purchase of the Whyalla steelworks and Elon Musk’s Tesla partnership with Neoen to deliver a 100MW giant battery as some of the major investments in the ” future prosperity” of South Australia. “Over the past month we have seen significant investment in the future prosperity of our state, including the Liberty House purchase of the Whyalla steelworks, Tesla and Neoen’s partnership to deliver a 100MW battery and Rheinmetall’s investment in Supashock,” he said.